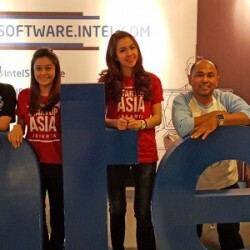 DepokMobi is a mobile developer community in Depok, Indonesia founded by Firman Nugraha and Putra Setia Utama from Sponsio. 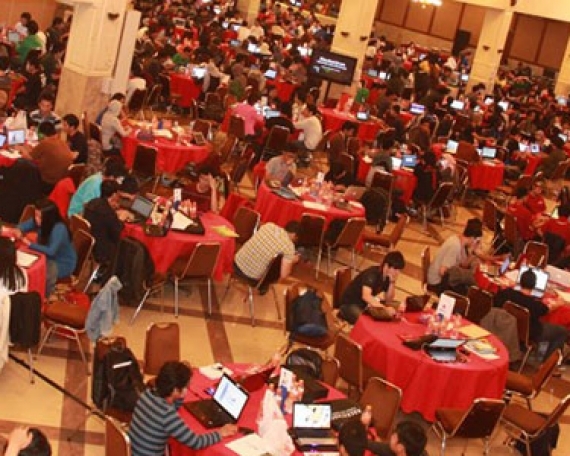 DepokMobi regularly hold a meetup every month. 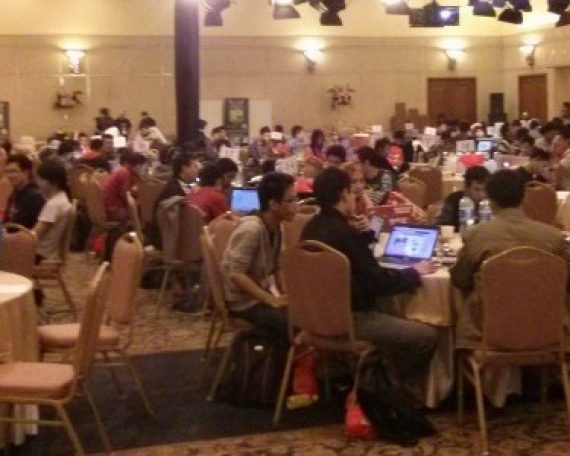 The meetups mainly focused on mobile development knowledge (both technical and non-technical knowledge). 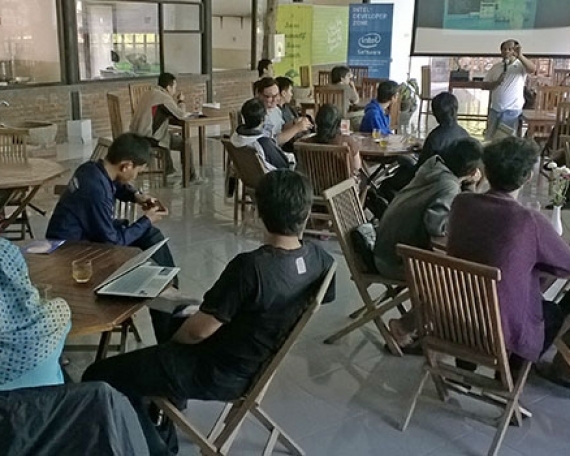 So far, people from different backgrounds have attended the meetups and many experts from many companies have shared their expertise in DepokMobi including experts from RIM, Nokia, Intel Software, Microsoft, VSERV, and many others. Currently, the Sponsio team is still involved with organizing the meetups in collaboration with other members of DepokMobi community.